Do you need an all-in-one home security system that will offer total peace of mind for you and your family? 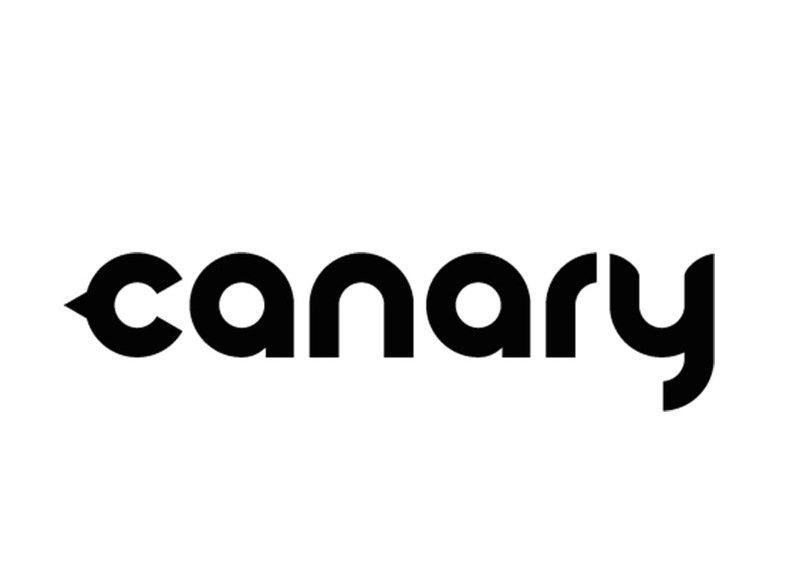 Canary's security system is perhaps the way to go. This home security solution comes complete with an HD camera, air monitor, and a very loud siren! With Canary home security you have the power to stop intruders and keep your entire household safe and sound with an all new and improved DIY home security system. Their home security system has become massively popular in a short space of time due to the many positive customer reviews as well as the functionality and proven track record. Canary continues to offer home security and health protection to many new home residences every year. What makes Canary home security such a fantastic DIY home security system is the standard it sets and the quality of features that the manufactures somehow managed to put in one small package. Here are some of the features that set this home security system apart from most of its competitors. 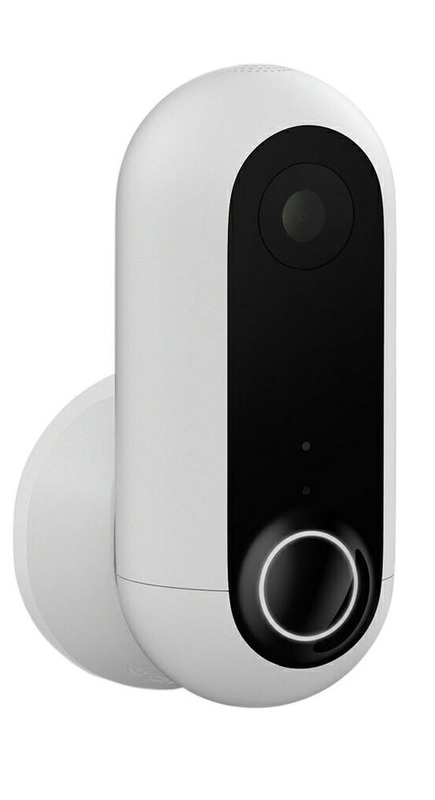 Canary's home security comes with a powerful HD camera that also provides quality night vision. The camera has a motion sensor and you can capture real-time events in your home. Moreover, the high definition camera comes with an angle lens of up to 147 degrees. This way, you can have a decent view of your living area or whatever other room you so prefer. Besides the night vision mode, the camera also has a digital pan, zoom and a tilt. Once the camera is in place, you are able to view what's happening at home. How often do you get a home security system that also has the capacity to provide you health protection? Canary security system comes with that ability. It has an air quality monitor that provides frequent updates about temperature, humidity as well as carbon monoxide levels. Therefore, you can always tell whenever the atmosphere inside your house is not favorable. Extreme temperature levels, whether too high or too low, can be harmful or dangerous to live in. On the other hand, carbon monoxide is one of the most toxic gases that can cause death in just a matter of minutes. Having the features to detect these drastic changes, making Canary home security a very important home security solution. A loud enough alarm will always manage to send shivers up a person’s spine...even the toughest criminal. Just as you would expect, the Canary security device's siren is very loud. A 90db siren that will wake an entire household to alert them to the existence of a possible intruder. When faced with the reality of being caught in the act, most intruders will make a hasty retreat. The alarm gives you the power to stop a break-in incident that might have otherwise resulted in an ugly or even deadly situation. Videos for the Canary device are stored in the cloud. There is a free plan that supports storage for up to four cameras, and which lets you view the last 24 hours of footage recorded. With the free plan, you can also endlessly share short clips and create bookmarks. You can share the videos through text, email or social media through another paid plan called the Membership. With this plan, you will enjoy 30 days of free video history, desktop streaming and unlimited video downloads to your mobile phone. How exciting is that! Besides extra security, you also get the chance for entertainment. Every system is embracing wireless technology, and so is Canary. The device saves you the hassle of installation with tools or calling a technician. Installation is a simple DIY procedure which entails setting the system on a shelf or table, then connecting it to the internet. No hubs or wiring are needed as the system works on your Ethernet or Wi-Fi connection. 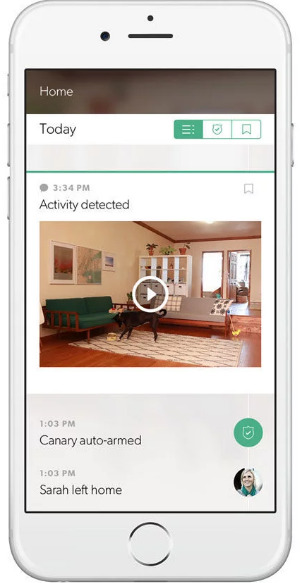 The Canary home security system has an easy-to-use app for both iOS and Android. This App allows you live and direct access to your Canary device at home from anywhere you are. In other words, your home will be connected to your phone all day throughout the week. The Canary home security system allows you access to live-streaming so that you can be on top of real-time events in your home from wherever you are. The Canary App is designed to automatically tell when you are leaving your home and when you are back. It will arm or disarm itself respectfully, even when you don't remember to set your alarm. When you are away from home, the App will monitor for activity and send you notifications. Even when you are deep in sleep, Canary App will still monitor for activity and alert you whenever an intrusion has been detected. All you have to do is schedule it to send you notifications of certain incidences. There are times when you will not require live monitoring. Set the App to private to completely disable Canary’s camera and microphone. This means that the system will turn to recording activity instead. Even so, extensive security measures will be employed to protect your data. Suppose you are away from home and no one else is bound to be around too, the Canary device will record any motion detected in HD video then send it to you through the App as a mobile alert. If something is truly amiss, the App will provide you with emergency phone numbers to call. You can even share the recorded video and audio as evidence. Alternatively, you can sound the 90db siren connected to your App to alert your neighbors or the local police. 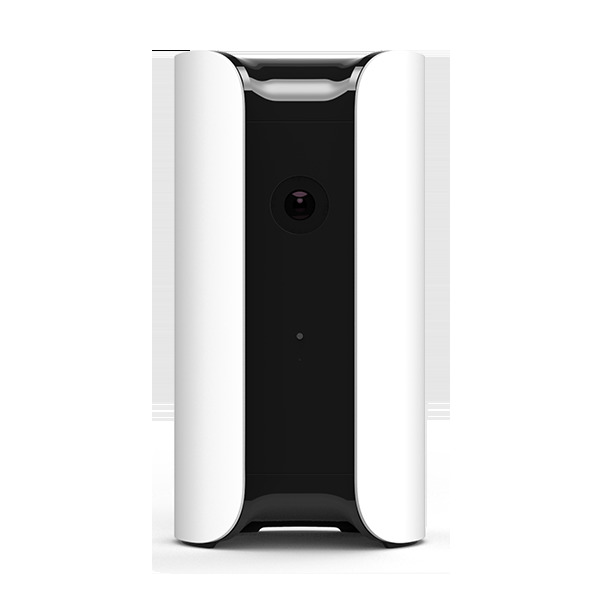 Those living in smaller or rented spaces should definitely consider Canary's security system. Besides being affordable and easy to install, this security solution will best suit those who can hardly part with their smartphones. Cloud storage makes the entire system secure since protection of all private data is guaranteed. Its design is sleek and one that will easily blend with your home décor.